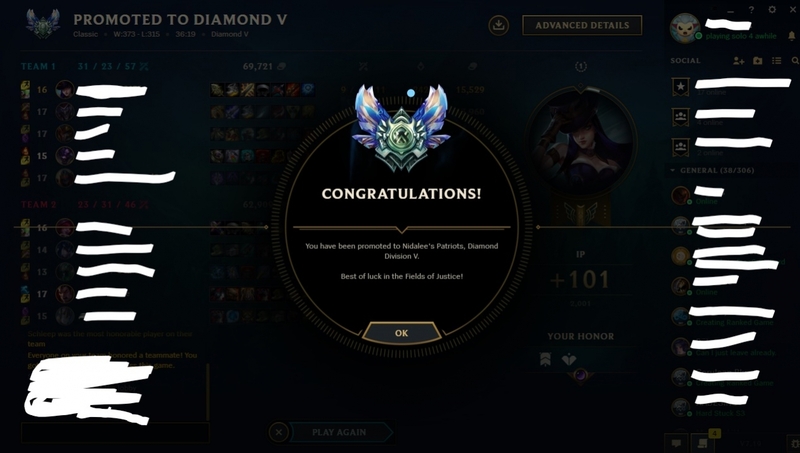 I'm a challenger ADC player on the LAN server available most hours of the day (or night.) 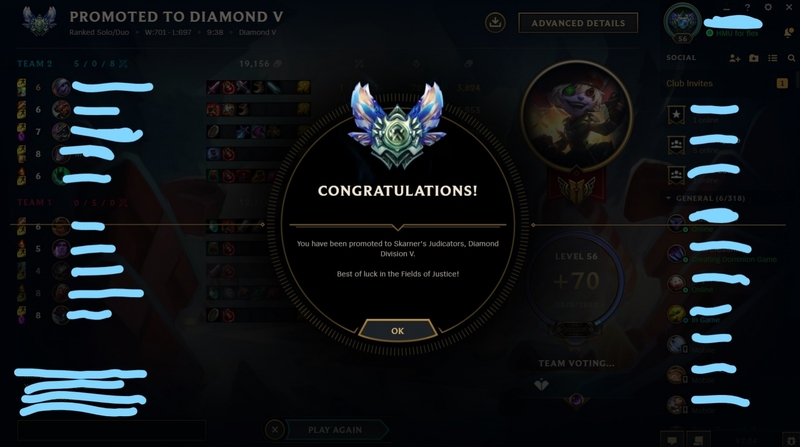 I can also efficiently play other lanes till around diamond. 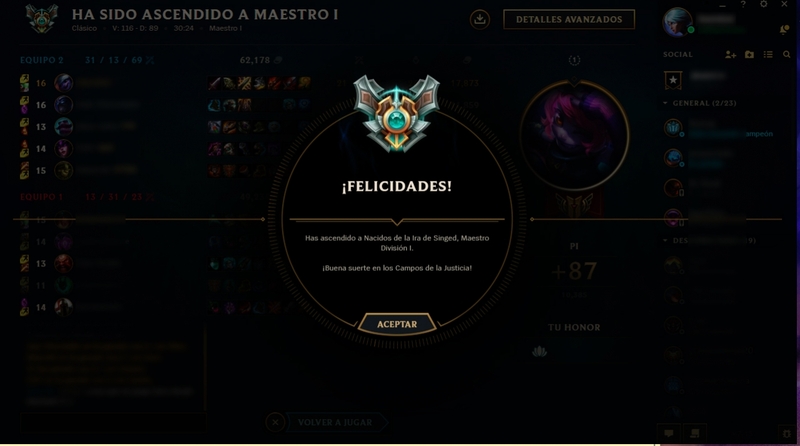 I've boosted accounts from bronze to masters and everything inbetween. Amazing booster!!!! finished in a few hours! Awesome service! Very quick and very professional. Booster was great. Thank you! Best ADC I ever saw. Somehow he can dive in 1v4 and then still somehow come out alive. GREAT BOOSTER! :D Open schedule, good games, and fun times. Nicest, BEST, chillest I’ve ever had. He answered every single one of my questions, completed the order quickly and kept me in the loop. He was beyond amazing. Everyone needs to use this guy! Donkykongg was my booster. 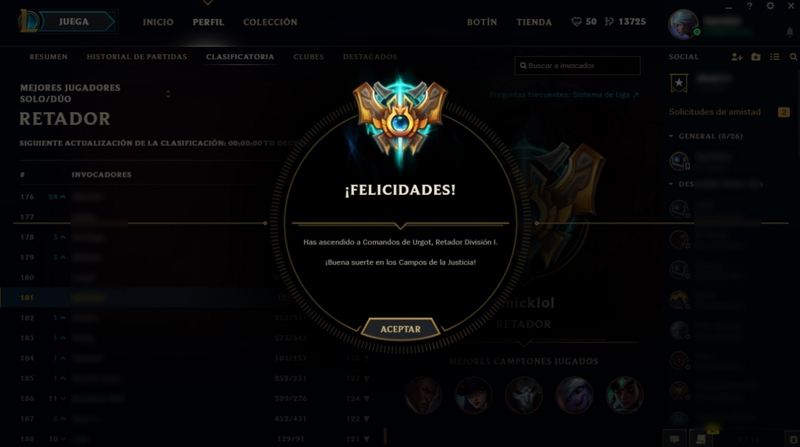 Skilled and responsive, plat 3 -> plat 2 within 1 day. Pleasant with service!